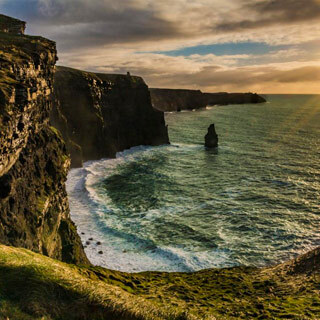 Doolin is situated within the The Burren and Cliffs of Moher UNESCO Global Geopark. Rich in heritage and culture, this area received the highly valuable UNESCO Global Geopark designation in March 2016. Geoparks are regions with outstanding natural and cultural heritage where people and organisations work together to ensure a cared-for landscape, better understood heritage, well-managed tourism and vibrant communities. 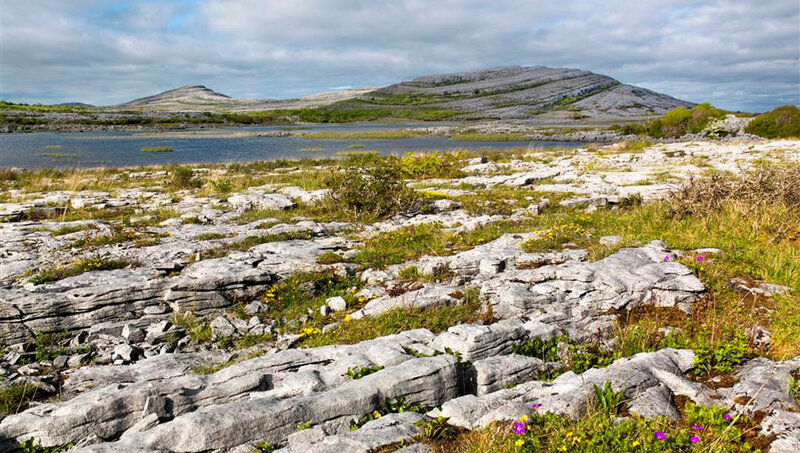 Visitors to the Geopark can learn how the unique Burren limestone was formed over 300 million years ago and about the influence it has had on farming and local life. 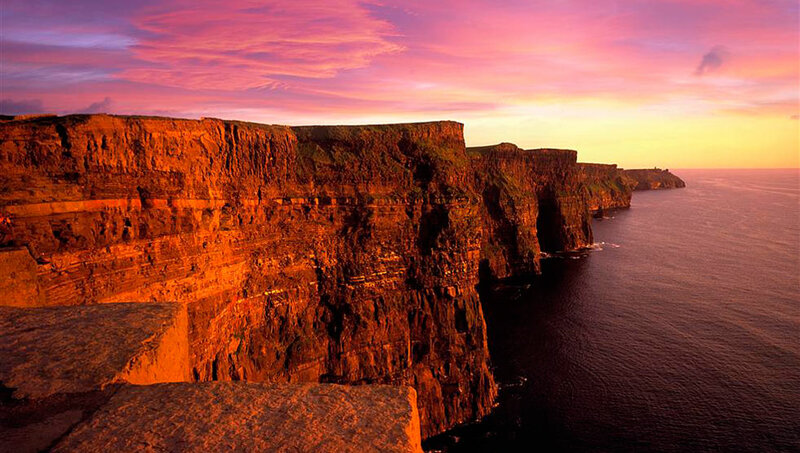 The Burren and Cliffs of Moher UNESCO Global Geopark is also home to 7 Wild Atlantic Way Discovery Points, 11 Geosites (sites of geological importance), a distinctive national park, numerous walking and cycling trails as well as an award-winning food trail. Visitors are requested to ‘Leave No Trace’ of their visit to the Burren, in order to conserve this treasured landscape. Shaped by nature. Given life by people. The astonishing character of the Burren and Cliffs of Moher region has evolved through a powerful combination of geology, ecology, archaeology, agriculture, history, heritage, commerce, creativity and community. These rich and diverse influences infuse the area with a haunting, spectacular and world-unique beauty. This incredible area holds the answer to thousands of questions – and is a site to behold for those with an interest in archaeology, botany, geology or history. 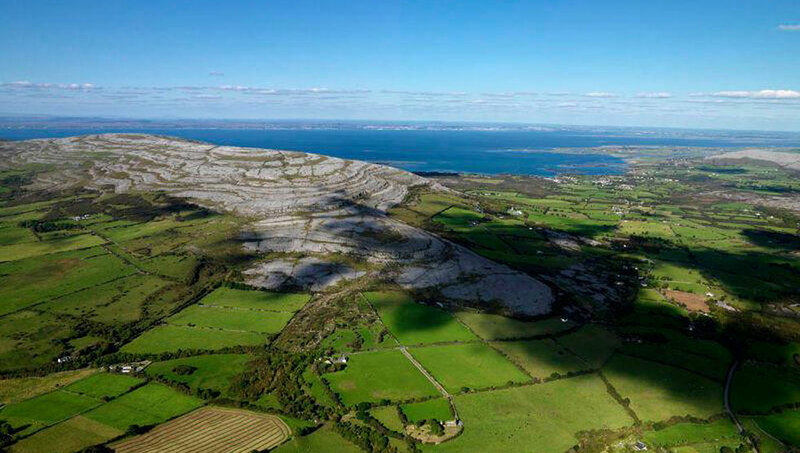 Visitors to The Burren can learn how limestone was formed over 20 million years ago, the origin of fossils, and what kind of evidence is left behind today of life many millions of years ago. There is also evidence from the Neolithic Era of widespread deforestation for pasture-grazing, which has helped create the stark, windswept beauty for which the Burren is renowned. This livestock farming has also left behind 4,000-year-old field boundaries. This period of intense farming decreased in the Bronze and Iron Ages, and parts of the region re-forested itself naturally. However, intensive occupation of the land once again increased in the early Christian and Medieval periods, again reduced the area of woodland, as grazing became more widespread.